Blogger U is set of courses and a supportive community, brought together by blogger and Founder, Pete McPherson. 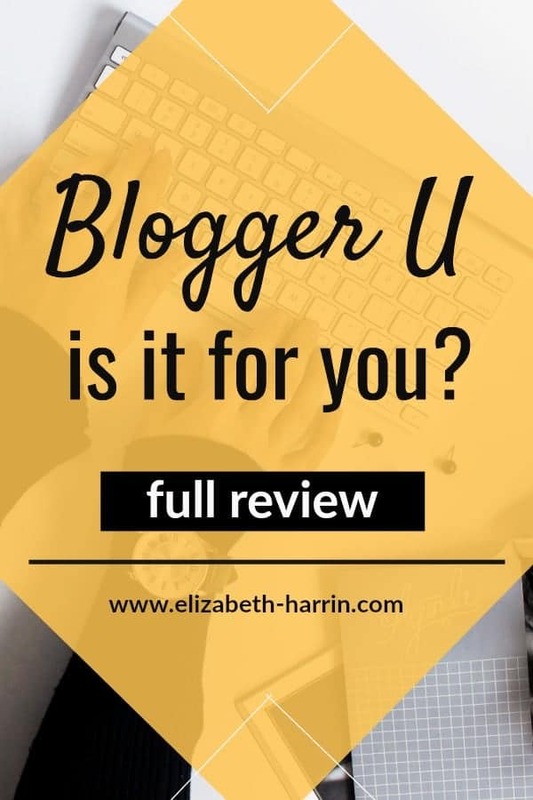 I signed up to Blogger U in 2017. Since then, I’ve been constantly surprised at the helpful knowledge shared by Pete, his interview guests and the community in Slack. And yes, I am an affiliate. I like the courses and I like what Blogger U stands for, so I’m happy to get behind the product. Having said that, this is my honest review of how I am finding Blogger U so far. When I wrote my first impressions of Blogger U, I described it as a course. It felt very much like a course when it first started. It was hosted in Teachable, and you worked through all the modules. Over time, however, it has become more than that. It’s now a suite of courses covering blogging topics from the basics of how to create a blog to advanced lessons on SEO. Here’s a peak at what’s inside the box. I like Pete’s delivery style. I appreciate the fact that he is down to earth and reasonable about what it’s like to be building a blog from the bottom up. He is good at teaching. He comes across as approachable and friendly. I like that his videos aren’t simply talking heads: he uses white boards and other aids to ensure that the message gets across and the material is structured. You can see an example of his style in this video interview. Blogger U is not a course, it’s over 36 online courses. 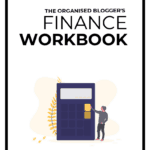 It’s a community, it’s an accountability programme, it is a monthly challenge programme, it is live Q and As, ongoing content, ongoing updates for blogging topics and knowledge. I wasn’t convinced that a Slack community was going to be worth my time. Previously when I have used Slack, it has been difficult to keep up with the conversation, or the community hasn’t participated actively. I haven’t found that here, although I do make a point of checking the group a couple of times a week. I have the Slack app on my iPad which makes that possible. There is a good mix of people in the group from those with plenty of experience, through to total newbies. Unlike the Facebook group of another course I have taken, I find the discussion helpful and relevant to my stage. I was wasting a lot of time in that Facebook group reading the same old ‘how do you all edit your blog pictures’ queries, so it is nice to connect with people who approach their blog the same way I do. Having said that, it would be fine to ask those newbie questions in the Slack group, but there’s enough discussion from people at other levels to even it out, if you see what I mean. I have been blogging for over 10 years and I have a good grasp of the foundations. I have learned things – things I probably should have been doing a long time ago. I have picked up tips on blog structure, SEO, keyword research and have upped my game significantly on winning Google traffic. I am not after revolutionary strategies for changing my blog, but I imagine much of the content would help you substantially if you haven’t got previous experience in blogging. I like the nuggets of information that Pete shares, such as how to change the font size of your blog for better readability. I said this was an honest review, and everyone is going to find something in any course that they don’t particularly like. I think it is a shame that Blogger U started out on Teachable and has now migrated to WordPress. WordPress is actually much, much better, and creating this site must have taken Pete a lot of time. It looks great. But our previous course participation hasn’t been migrated over. Students from 2017 basically have to start all over again, as the videos are locked until you have completed the next module. I’m keen not to miss out on any upgrades to the course material, so I am going through and watching them again – while multi-tasking on other low-focus task, admittedly. If you are new to Blogger U, this won’t affect you at all. My other concern was that there is no clear roadmap through the material. If you are the kind of person who requires step by step instructions every inch of the way then this might not be for you. Pete has addressed this somewhat by creating a mandatory orientation and a course on how to create a blog, which is the step by step stuff. However, I still think that if you aren’t able to manage your own time and be proactive with your learning, you may struggle to select the content that is most appropriate for you. It’s just something to watch out for. Blogger U comes with a 110% 365-day money back guarantee, so you aren’t going to risk much by giving it a go. The thing I have taken away most from Blogger U is that there is a sense of accountability. 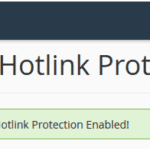 I know that I need to do things to improve my blog. I know how to do them. I have the Slack group and Pete to keep me focused on continuing my blog development and learning new things. That has been the most important for me. It is something that has been lacking from other courses I have done: not that the accountability wasn’t there, but that it ended. I am blogging on a slow burn. I can’t work through the material at a module a week, and I like that no one is expecting me to. The courses are there for me when I need them, and I can dip in and out as required, whenever there is something I want to double check. 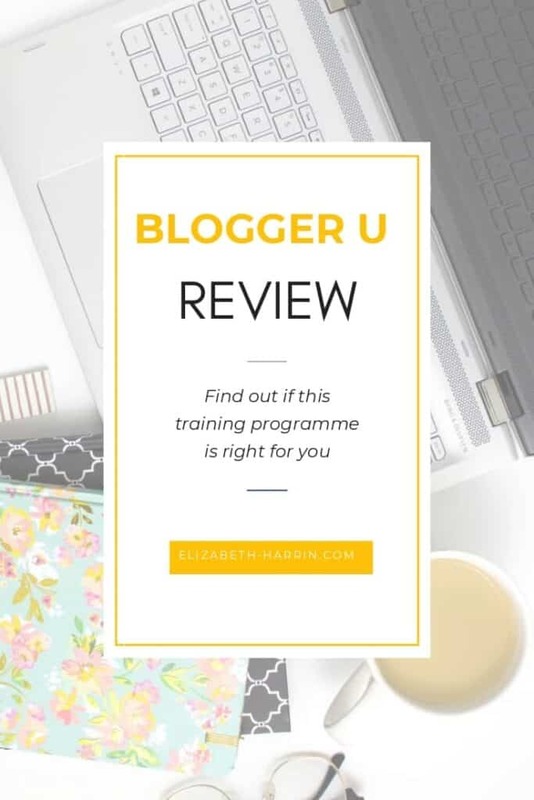 In summary, I highly recommend Blogger U. It’s the best blogging course I have taken because it is relevant to me and the way that blogging works at the moment. It is a great time to be an entrepreneur and a blogger, but it can also be quite lonely. Blogger U helps you stay on track, grow your profitable blog and do the things you love, but without any of the hype or stress. Blogger U is open for enrolment between 2 July and 5 July 2018. Sign up here, and remember, there is a 365-day money back guarantee if you don’t like it. Why not give it a go and find out what all the non-hype is about?